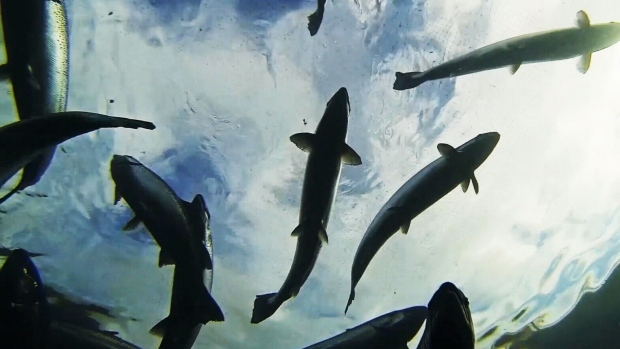 It’s estimated that up to 80 per cent of B.C.’s farmed salmon population is affected by the PRV virus. VANCOUVER - The risk is minimal for a potentially lethal virus for British Columbia's Fraser River sockeye salmon, but Fisheries and Oceans Canada says there's still more to learn. “It doesn't seem to have the same effect in our Atlantic salmon here in B.C. than it does in Norway,” he said.